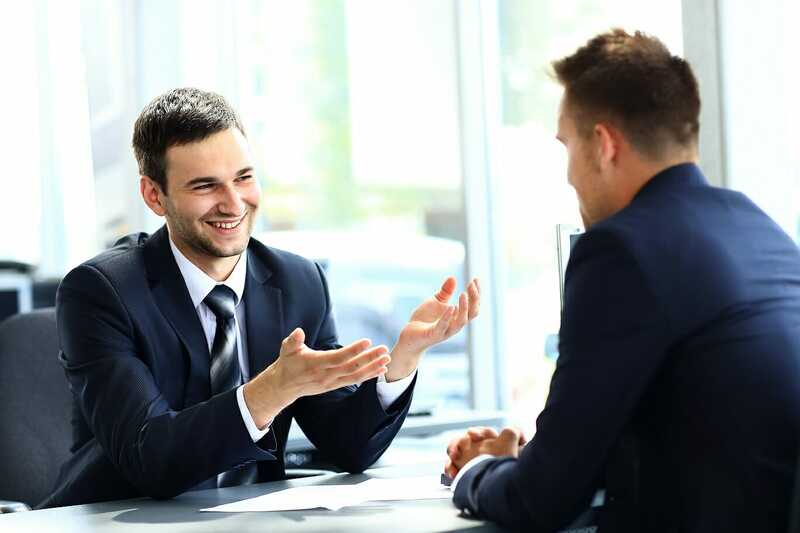 An informational interview refers to a casual conversation between a job applicant and someone who works at a companyCorporationWhat is a corporation? A corporation is a legal entity created by individuals, stockholders, or shareholders, with the purpose of operating for profit. The creation involves a legal process called incorporation where legal documents containing the primary purpose of the business, name, and location that they want to be a part of. It is usually the result of a successful networking opportunity, allowing you to learn more about a particular job from someone who is already working in the industry. As a job applicant, it is advantageous to know a bit more about a company. Whether it may be to prepare you for a job interview better or to see if the office culture is suitable for you, knowing more relevant information about what it’s like to work in a particular company can result in having a significant impact on your applicationResumeFollow industry guidelines & best practices when submitting your cover letter & resume to a corporate finance job. Download resumes and cover letter templates to be prepared for your job application. These resumes are designed to give you the best shot of being selected for an interview. The informational interview provides information that can also help you determine what opportunities are available. It may be a casual conversation, but if you handle it correctly, you may be one step closer to the job that you want. How can you arrange an informational interview? The first way is to reach out to someone you already know. In such a way, it’s easier to set up an interview since both parties are familiar with each other. It can be a former colleague or someone you’ve talked to several times at events. Another way is to send a cold email through your alumni network or to a contact on LinkedIn. This practice may be less common, but if done correctly, it can enable you to set up an informational interview successfully. Since you’re the one who sent an invitation for an informational interview, make sure to come prepared, and that means preparing a list of specific questions about the job and responsibilities involved. You can also ask about the office culture and the industry in general. What are the projects that you’ve worked on? What’s your take about this latest development in the industry? What do you like most about working at the company? Why did you choose this company over its competitors? What is the most challenging part of working for the company? In this industry? With my background and work experience, do you think I will be suitable for a role in this field? What advice can you give someone like me who’s looking for a career in this industry? The key is to send a thank you note or emailThank You After Interview EmailWhile it’s not “required,” it’s highly recommended to send a thank you after interview email to reinforce your interest in the opportunity, highlight your strengths, and follow up on anything from the interview. It’s recommended to send the email within a few hours of the interview, as hiring managers often make their decisions very quickly for the informational interview within the next day or two. Express your gratitude and appreciation for taking the time to talk to you and provide information about the company. If you know of any job opening that may be suitable for you, you can include that in your email, expressing your interest in that particular job. A successful informational interview can result in a job referral or recommendation, but don’t worry if the outcome is not what you’ve expected. Job hunting is a process, and with every informational interview, you’re getting closer to landing a job that’s right for you. Guide to Top 10 Interview QuestionsGuide to Top 10 Interview QuestionsWhen it comes to answering common interview questions, preparation makes all the difference for candidates. This guide to the top 10 most important interview questions will help you prepare for an interview by placing you in the seat of the interviewer (hiring manager) and helping you craft great answers!